You may also ask questions right here, in the comments tab below the items you are interested in. 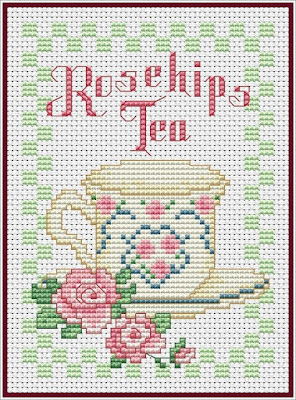 So, the sixth and the last of the AFTERNOON TEA collection - Rosehips Tea. 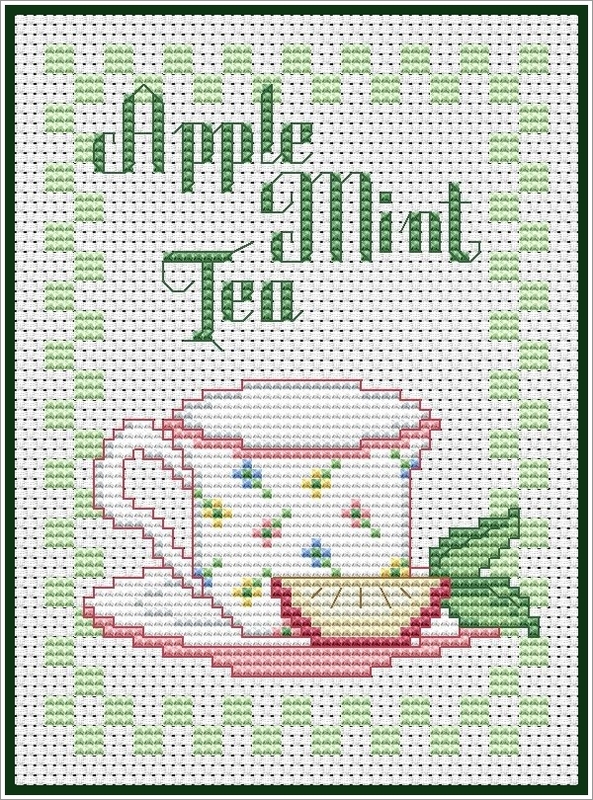 Combine tea bags, fresh apple slices and some fresh mint leaves in a tea pot. Fill with boiling hot water and steep for 5 minutes. Pour and strain into ice-filled pitcher. Add some apple cider and honey if desired. Fill individual cups with ice and serve the drink. If in winter – drink it hot! 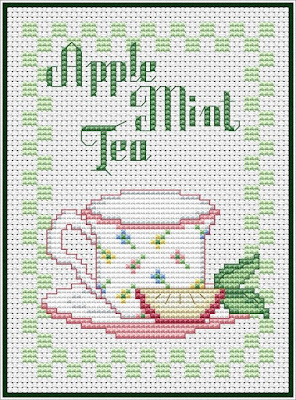 The fifth design of our new AFTERNOON TEA cross stitch collection - Apple Mint Tea. You can find it in our shop right HERE . You can find other designs of the collection HERE . Hey, I don’t have to spend the hot summer sipping nothing but water! 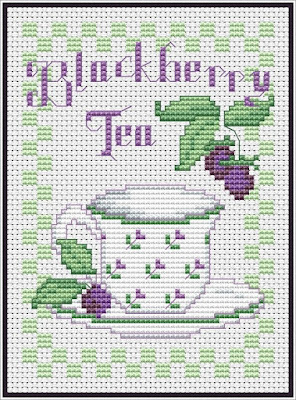 So I just grab a nice cold cup of blackberry tea and head outside! 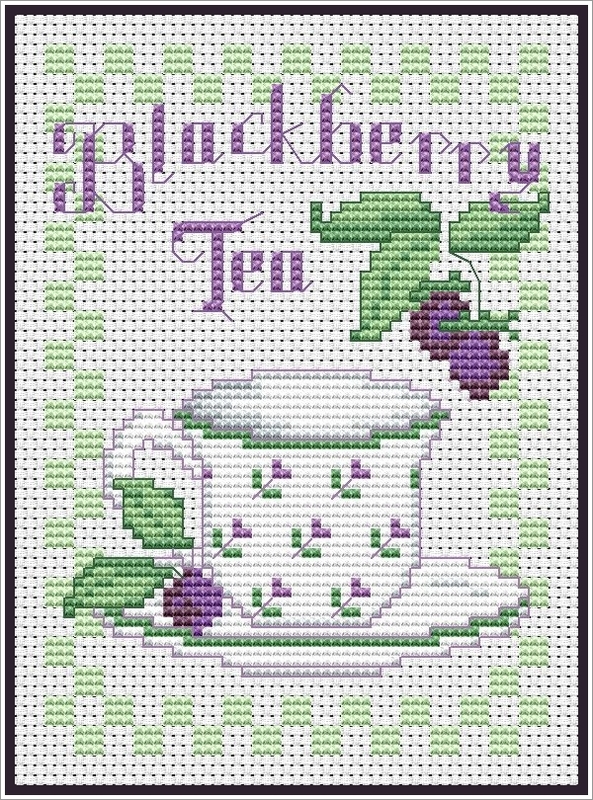 The fourth design of our new AFTERNOON TEA cross stitch collection - Blackberry Tea. 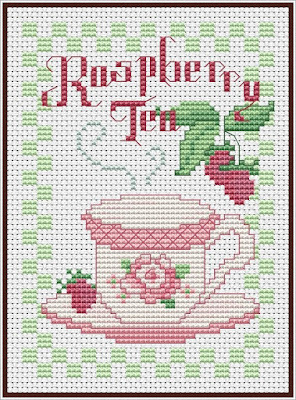 With all the beautiful raspberries we’ve picked the past summer, I decided to take my favorite cold sweet tea to a new level of delicious. I made Raspberry Iced Tea. And it’s absolutely heavenly. I think this is about the most perfect cup of flavored iced tea. With its ruby red gorgeousness, warmed by sun-kissed summer berries and cooled by refreshing mint, it beckons me to slow down. 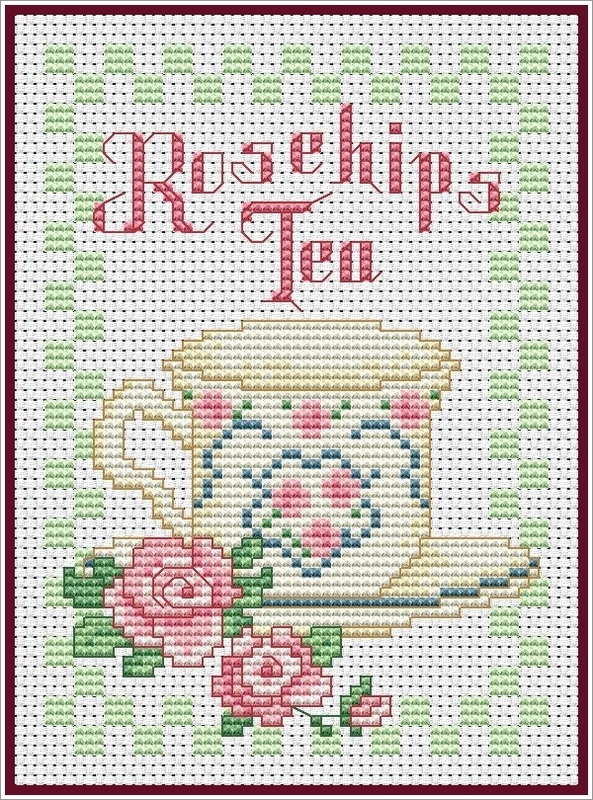 And isn’t that what a cup of tea is truly all about? 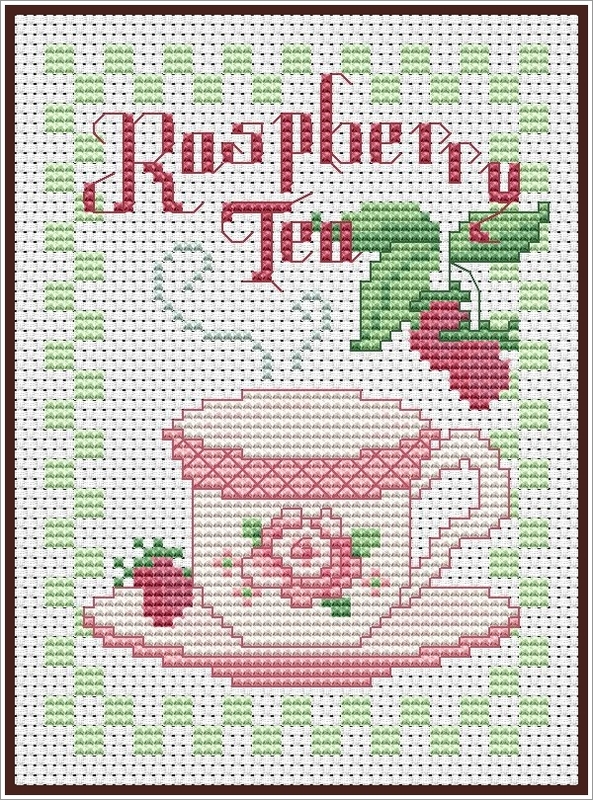 The third design of our new AFTERNOON TEA cross stitch collection - Raspberry Tea.